As a little girl, I devoured books of all kinds, but I had a love affair with fairy tales and magic, advancing into the OZ books as I grew older. I can remember checking out anthologies of fairy tales over and over from the library. I don’t know if Cinderella was my favorite, but I loved the story. The Disney animated version came out when I was about 4, so I may have seen it later in a re-release. 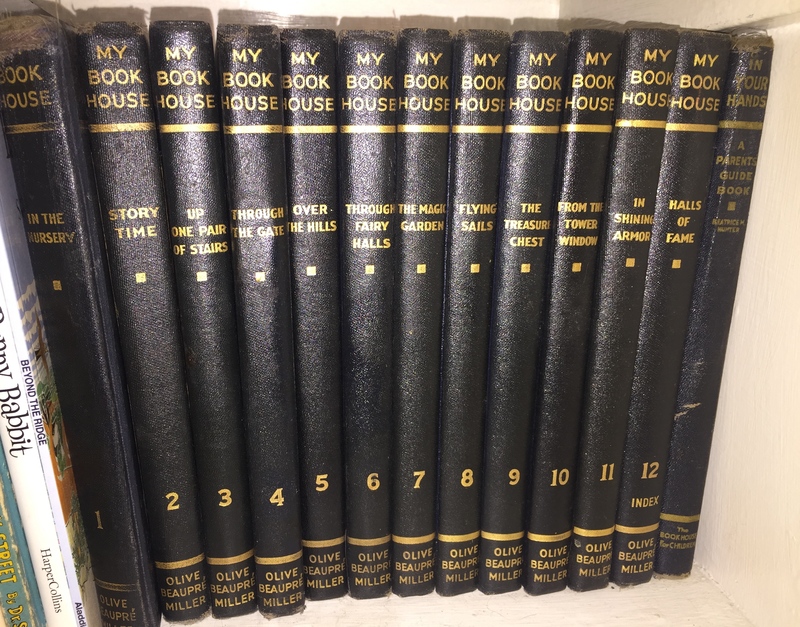 We had a set of books called My Book House at home. I still have the well worn set, which I read and re-read through my childhood. One volume had the story of Cinderella, so I may have read this one before I saw the movie. Or at least around the same time. This is adapted from the French version, which is the one we all know so well. No matter how many versions I read or saw, I believed them all. I was a little girl who got caught up in the magic and didn’t really care if it was plausible or not. I loved these stories. The Disney version of the story is definitely a classic because who doesn’t love seeing Gus Gus and Jacques outsmart the wicked cat, Lucifer? Who doesn’t want a plump Godmother to appear and wave her magic wand and sing “Bibbidi, Bobbidi, Boo?” And a handsome prince to fall in love with. Of course. 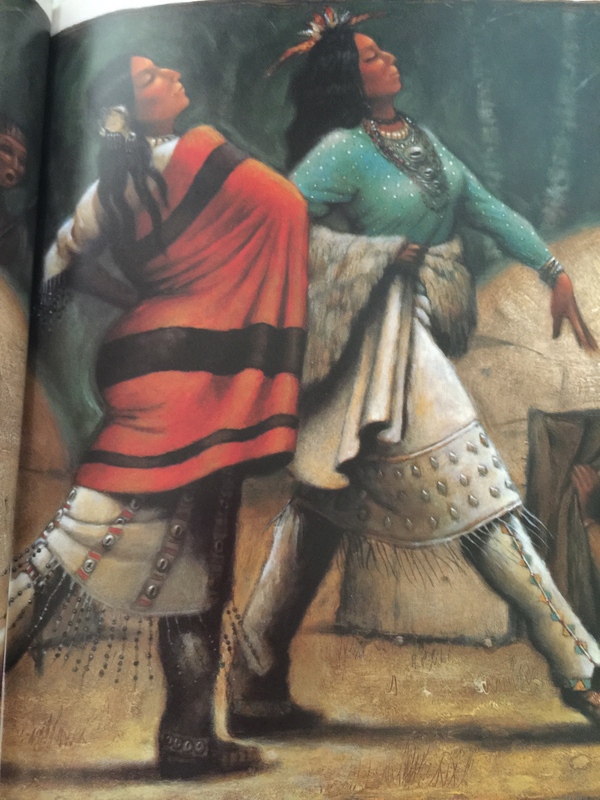 The vivid colors and wonderful songs and humorous characters are favorites around the world. I met a young African American girl yesterday who said it was her favorite movie as a child. We all seem to identify with Cinderella, even in her blonde-haired, blue-eyed version. 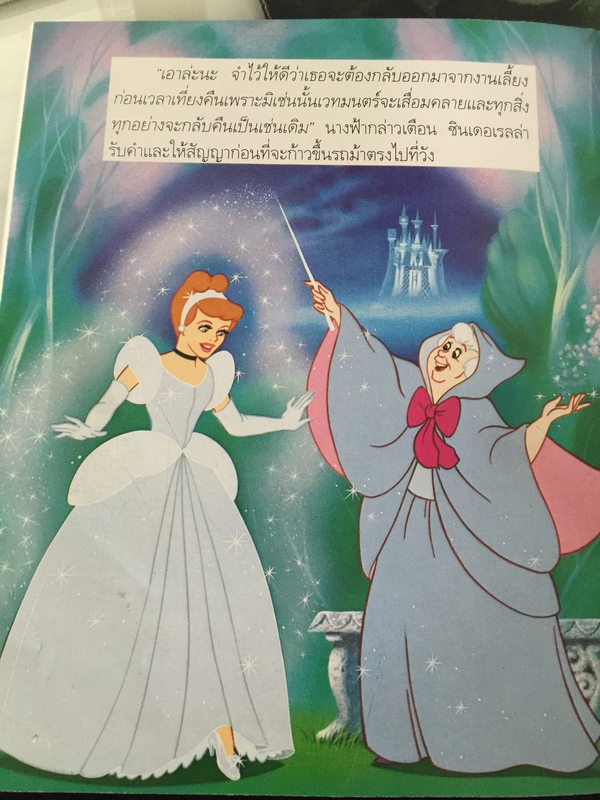 I also have a copy of the Thai version of the Disney classic, which a friend gave me to show the students. It was an easy lesson to show them that children around the world enjoy the same things. My grandchildren have grown up mostly with the Disney version. I hadn’t though much about it in the last years until I heard that Walt Disney Co. was bringing out a live version of Cinderella. I was a little doubtful, thinking that it might be a bit silly, being a live movie from a cartoon. Still, it looked interesting and I took my 5-year old granddaughter along with my friend and her 6-year old granddaughter. They were both familiar with the animated version, being of a princess generation. Like all little girls, these two have their own personalities, with my granddaughter liking dresses and frills and her friend liking monsters and sporty clothes. Mine hadn’t been to a movie except animated ones, so this was a definite adventure. Well, I have to tell you that the reason that we love Disney movies is still there. This is a wonderful version, one that I keep thinking about. The story is ages old, but there was magic and love and humor and some lessons to be learned, no matter how old you are. I sat down in the theater next to a couple I know well, who laughed that they didn’t have their grandkids here as an excuse, so they came by themselves. In this modern age with amazing computer generated images to take your breath away, the movie is lush and the characters are well developed. 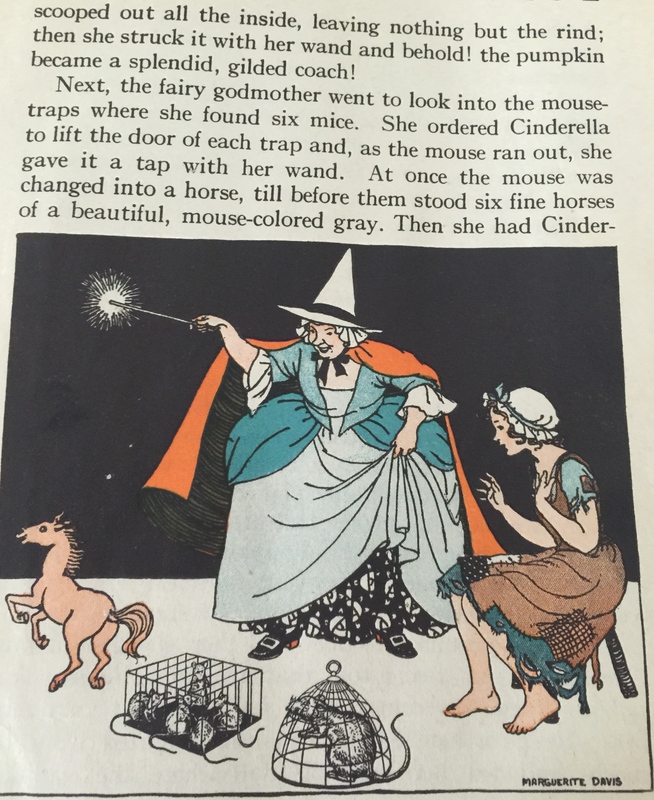 In this one, we learn more about Cinderella’s parents and their life before the mother dies. At one point, my friend’s granddaughter was frightened that everyone would die, since we had seen Cinderella lose both of her parents. The evil step-mother is still evil, but we have more of her story and there is a chance you might even sympathize with her situation in life, although not her treatment of her stepdaughter. I found that very brave of the movie makers to not make her just a black and while villainess. At my age, you can have a second of pity for her. A second. There’s still no excuse for being mean, no matter what has happened to you. Cinderella promised her mother to always “Have courage and be kind.” How simple does that sound? Those words get Cinderella through all the cruelty that her stepmother and comical stepsisters heap on her and win the heart of the Prince, who has his own issues with his father and his lot in life. This is no wimpy Cinderella and mindless Prince. They actually discuss what his marrying a non-princess will mean. They make choices. Very cool. 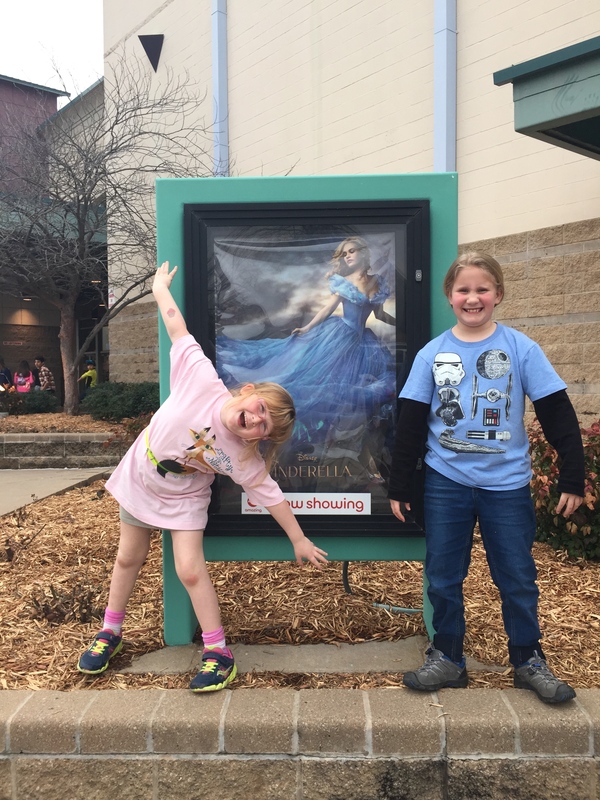 I was mesmerized with the scenes where the Fairy Godmother worked her magic, without uttering one single Bibbidi Bobbidi Boo that I detected, although the loudness of the sound track scared my granddaughter. She was also frightened by the final scene with the Stepmother, although I reminded her that she should know that Cinderella will be ok and marry the prince. Such is the way our minds suspend what we know in the throes of a story. Who knows what goes on in the minds of our little ones? I was more obsessed with the tiny waist Cinderella had, hoping they used computers for that and didn’t cinch up the lovely actress. That’s where I am in life. In the end, this will be another Disney classic, another version of the timeless story. The final conclusion was that we all loved it. My friend and I were actually blown away, in our grandmother ways. I plan to return with my three daughters, daughter-in-law and 13-year old granddaugher, if she’ll go with us. Me? I recommend you read all the versions of Cinderella you can find, watch all the versions you can see. We’re following a tradition that has found its way around the world again and again through centuries of telling the story. This new one is definitely a keeper!